White Topaz Silver Bracelet-6848YZ | Rocks & Co. This country offers an incredible variety of diverse gemstones such as Amethyst, Apatite, Citrine, Topaz, Tourmaline, Sphene, Morganite, Rubellite and Aquamarine. The Brazillian state of Minas Gerais, its name meaning "General Mines", refers unambiguously to its countless gemstone mines. 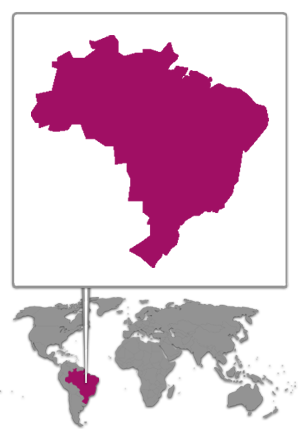 The most important supplier for Topaz of all hues is Brazil. Other eye pure specimens can be found in Afghanistan, Madagascar, Mozambique, Nigeria, Sri Lanka and many more. This colourless Topaz variant is a popular accessory and at times, when polished brilliant, is used as a Diamond substitute. A symbol of love and affection, Topaz is surrounded by many old customs and ideas that are as glamourous as the gemstone itself.